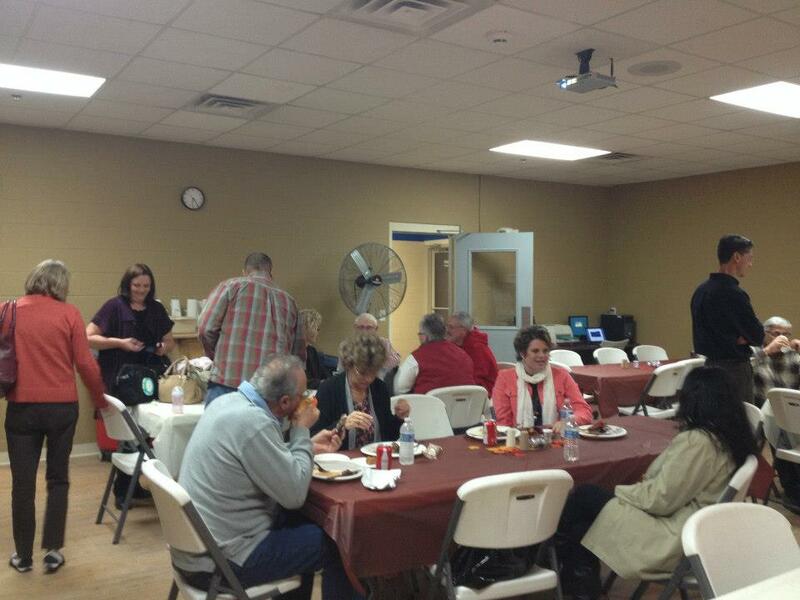 Home Way Homes, the Illinois modular home factory, held their Customer Appreciation Dinner on Saturday, Nov 10th in their construction facility in Deer Creek. They had an overwhelming turnout of around 120 representing just the homeowners and their families that built in 2012. The owners of the factory, Brian, Rich, and Ted Schieler, grilled marinated Rib-eyes for everyone, and their family served the meals. Many of the families submitted photo's of their completed Homeway Home and they put together a slideshow for everyone to see the homes built this year. The owners and employees of Home Way felt truly blessed to dine with such a wonderful group of homeowners and are extremely thankful for everyone's trust to have Home Way build their new home. 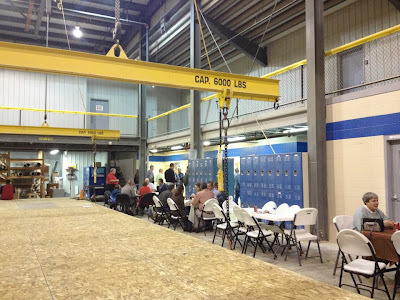 There were several homeowners that had never actually been to the construction facility before, so Ted and his family gave guided tours to everyone and showed them some of the special projects that are on-line. Tip of the Hat to everyone at Home Way Homes! This is a fantastic company to work with! They are just plain honest and hard working. The do what they need to do the job right or make it right!